Goodthink is a super powered one man band out of Port Jefferson, New York. The project is driven by the talented Johnathan Chun, who is responsible for the entire Goodthink creative process from composition to production. He single handedly landed a record deal with Rogue Records America and is looking to spread his brand of heavy music. 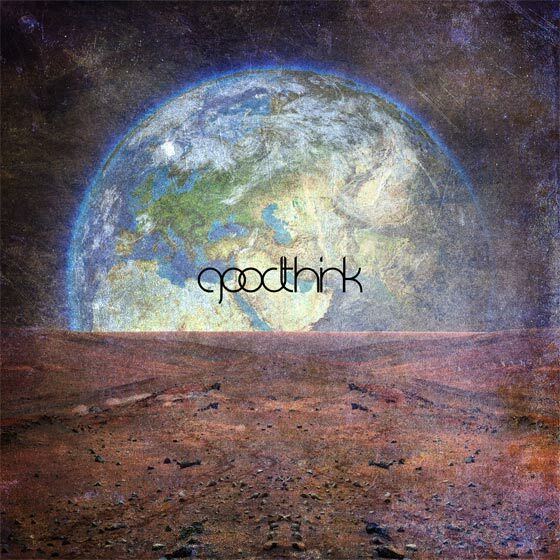 Goodthink is mainly an instrumental Progressive Metal project backed by an experimental, technical edge. He has compiled a good bit of music over the years. Most notably he released his self-titled debut full length last year. You can stream the entire thing below and buy the record here. Highly recommended. Goodthink also offers plenty of music for free through his personal Bandcamp page. Enjoy the music!